She isn’t just a Gorgeous and talented actress, this pretty young thing has made her move in to the big league by becoming a producer of NH10. She will also be starring in this film. 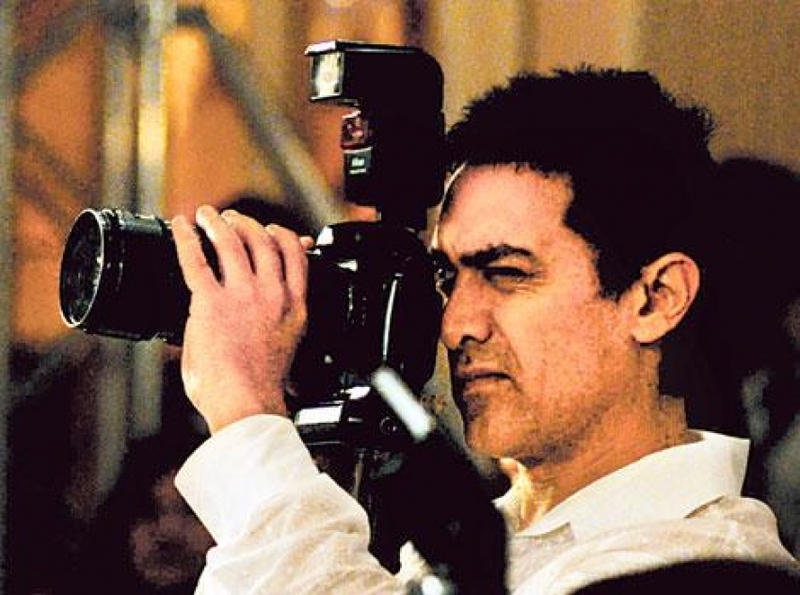 In spite of being fabulously successful actors, there are a handful of celebrities who have decided to take the path of direction & Production. Here are the List of the Actors who have made it grand success in their career. 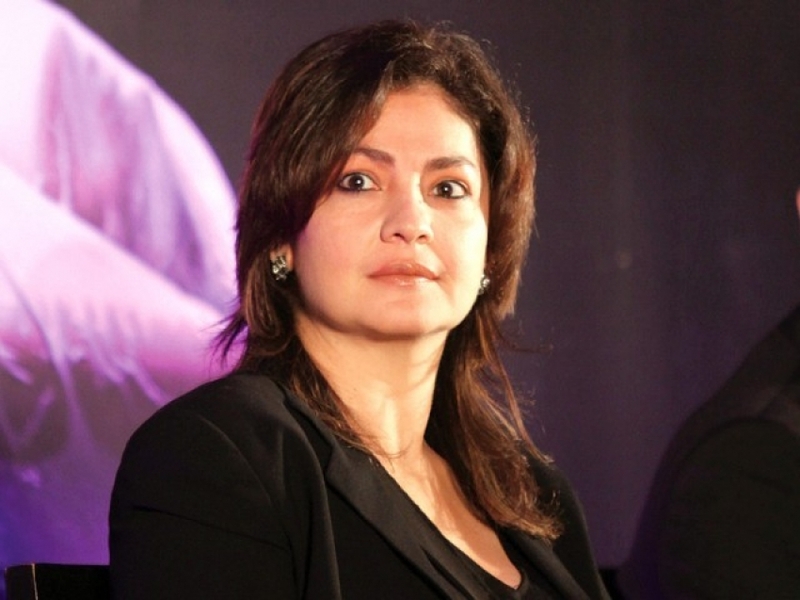 Pooja Bhatt, the eldest daughter of Mahesh Bhatt, started off as an actor and model but eventually followed in her father’s footsteps. She has not only been a producer and director, she has also been a production designer for Bollywood films. 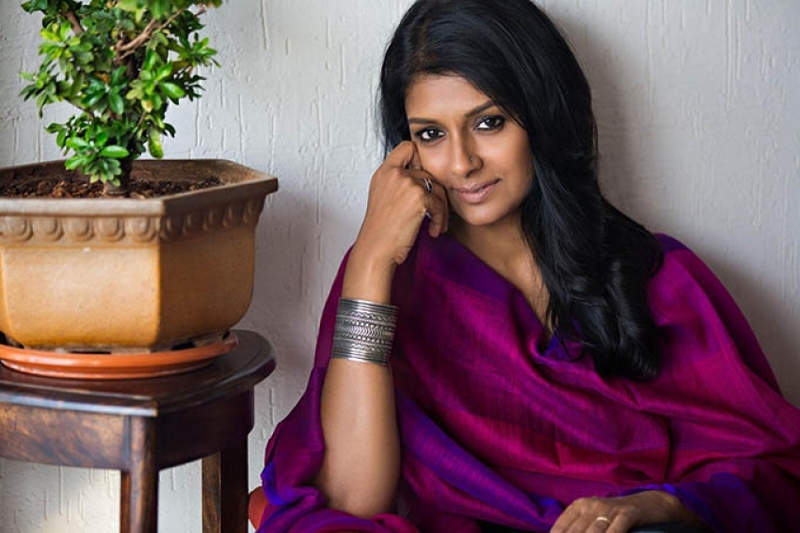 Nandita Das is a supremely talented actress who nursed dreams of becoming a director. In 2008, she directed the critically acclaimed film, ‘Firaaq’.